This Luxurious Hotel is based in the heart of Hull’s Old Town and is surrounded by historic streets and places to visit, Hull Train Station is a short walk away along with Princes Quay & St Stephens Shopping Centres and the Burlington Hotel also boast’s KC Lightstream Wi-Fi in all areas, one of the fastest in the country. 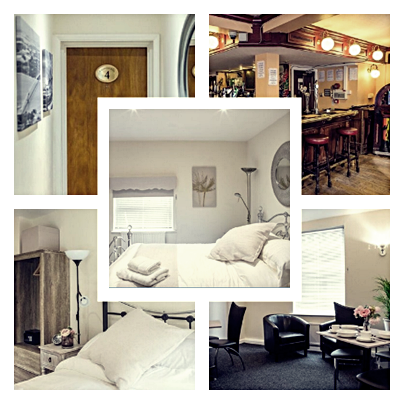 A home away from home the Burlington will provide all the foundations for a comfortable and pleasant trip to Hull, each room comes fully equipped with accessories, power shower, complimentary amenities, hot drinks facility and HD Smart TV to help you feel at home whilst with us. Within 1 mile of the Hotel you will find The Deep Aquarium, Bars, Clubs & Restaurants, Shopping Centre’s, Bowling & Hulls Historic Museum Quarter. This Hotel is also on the main bus route to the KC Stadium and all other areas of Hull. The Hotel reception is closed from 7pm until 7am however the premises are kept fully secure, private and monitored to ensure the most enjoyable stay.